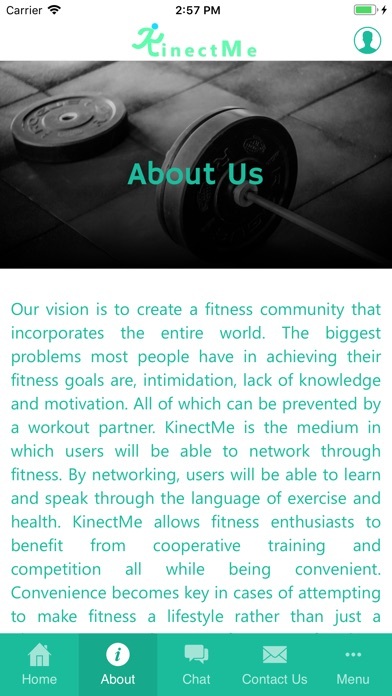 With KinectMe you’ll create new relationships through fitness with workout partners, class partners and even personal trainers all near you. 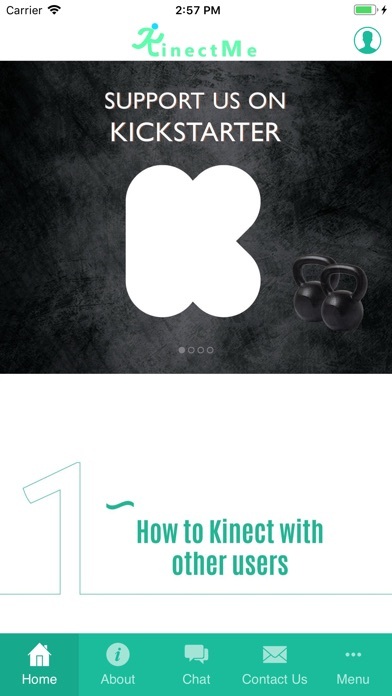 Choose a category to look for other users interested in the same workout. Find a workout partner or a new friend to share different methods that you have been taught and learn some new ones yourself! 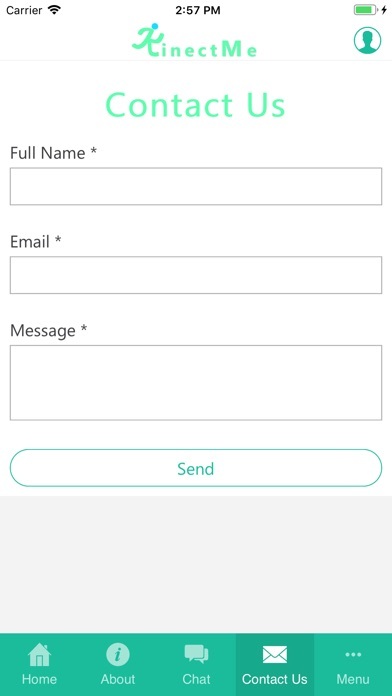 Comes all with an integrated messaging system and location radius. Continued use of GPS running in the background can dramatically decrease battery life.